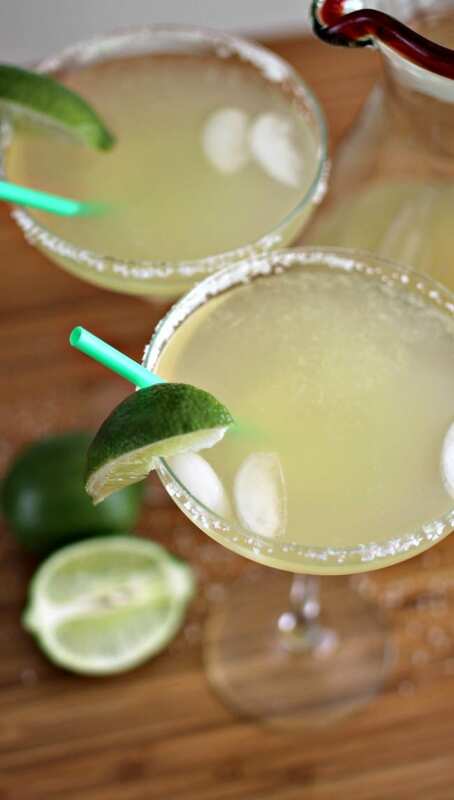 This easy Margarita recipe requires only 4 ingredients and 12 ounces of each. We’re calling it the 4×12 Margarita! Cocktails have always intimidated me. I either figured the ingredients were too hard to find, too expensive or the “process” was just too complicated. Come to find out, most of the classic ones are incredibly easy. 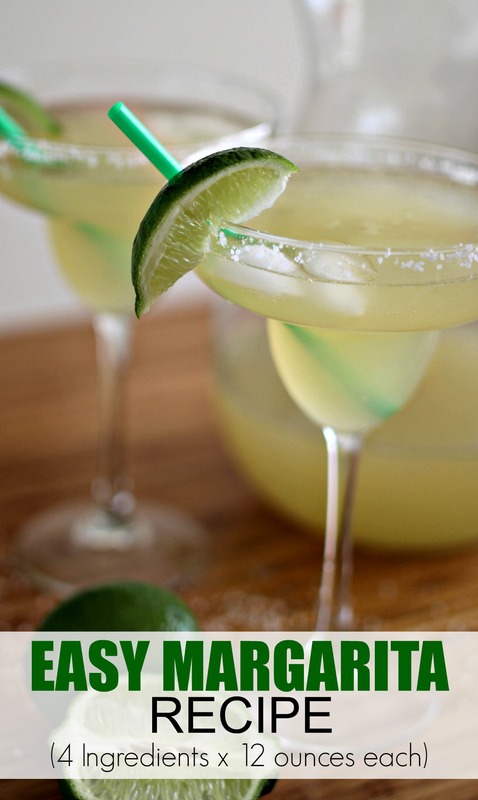 So, with National Margarita Day right around the corner, I wanted to share a Margarita recipe that is so incredibly easy to make and tastes so good, anyone could make this. Plus, it requires only 4 easy-to-find ingredients! Pour the Sprite, Corona and frozen limeade (straight from the frozen juice container) into a pitcher. Stir, breaking up the limeade. Using the limeade container as a measuring cup, fill it with tequila and pour it into the pitcher. Stir all the ingredients together. For a salted rim, take a lime wedge and rub it around the rim of the glass. (You can also dip the rim into a little bit of Sprite.) Take the glass and dip onto a plate full of coarse salt. Put a couple of ice cubes into the glass, pour the Margarita in the glass and garnish with a lime wedge. 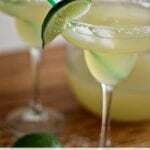 This easy Margarita recipe requires only 4 ingredients and 12 ounces each. We're calling it the 4x12 Margarita! 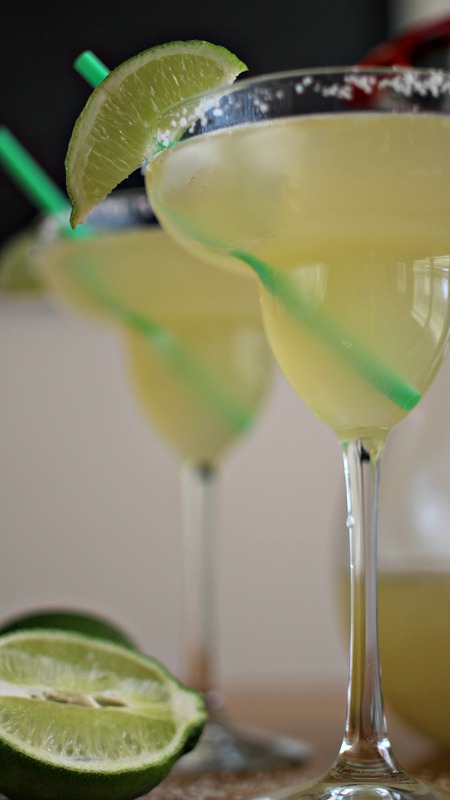 Whether you're celebrating National Margarita Day, Cinco de Mayo or just want a quick and easy Margarita, you will love how easy this is and how absolutely amazing it tastes. 1. Pour the Sprite, Corona and frozen limeade (straight from the frozen juice container) into a pitcher. Stir, breaking up the limeade. Using the limeade container as a measuring cup, fill it with tequila and pour it into the pitcher. Stir all the ingredients together. 2. For a salted rim, take a lime wedge and rub it around the rim of the glass. (You can also dip the rim into a little bit of Sprite.) Take the glass and dip onto a plate full of coarse salt. 3. Put a couple of ice cubes into the glass, pour the Margarita in the glass and garnish with a lime wedge. 4. Drink (responsibly) and enjoy.